Poroshenko is meeting Merkel this week. 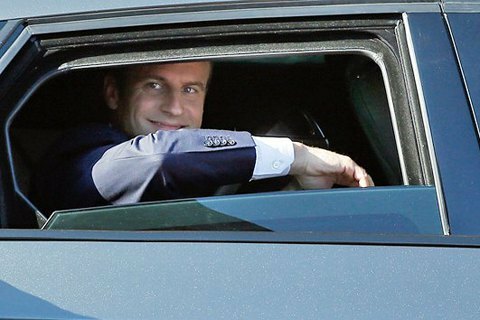 French President Emmanuel Macron will meet Ukrainian presidential candidates Petro Poroshenko and Volodymyr Zelenskyy, two diplomatic sources have confirmed to LB.ua. President Petro Poroshenko will also meet German Chancellor Angela Merkel this week. Poroshenko last met Macron during a working visit to France in November 2018. Ukraine will hold the runoff of the presidential election on 21 April.